← Fastest EcoBoost Mustang in World? 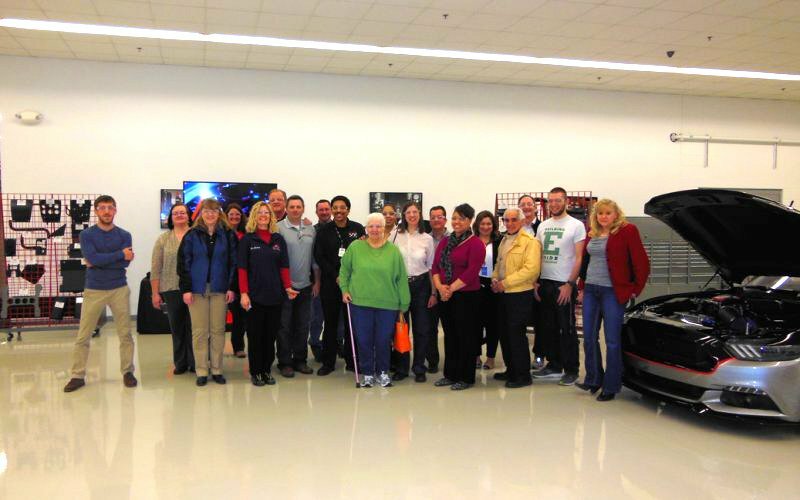 It was our pleasure to host The Professional Women’s Network (PWN) Affiliate-Women in Racing informative tour at Watson Engineering / Watson Racing on March 26, 2015. The tour was open to Ford Employees, PWN members, agency/contract to give people a chance to understand what goes into creating a racecar – Special Thanks to Audrey & Terry for setting it up and John Phillips & Scott Kovacs, Business Development team, for leading the tour of the facility.